The Supreme Court has announced the appointment of Lord Reed and Lord Justice Carnwath CVO as new Justices of the Supreme Court of the United Kingdom. “Lord Reed brings depth of experience in Scots law and practice, as well as insights into the work of the European Court of Human Rights. 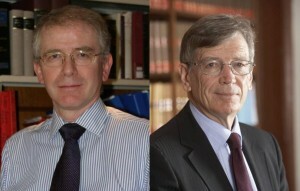 Lord Reed became an appeal judge in 2008, and before then was Scotland’s senior commercial judge. At the tender age of 54, it has been commented that his appointment will provide continuity once Lord Hope, the other Scottish judge at the Supreme Court, retires in the next couple of years. 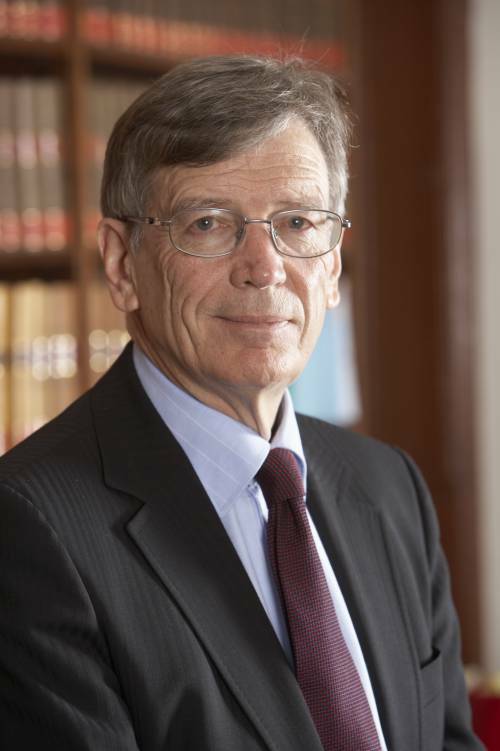 Lord Justice Carnwath was promoted to the Court of Appeal in 2002 and was formally sworn in as the first Senior President of Tribunals in 2007. 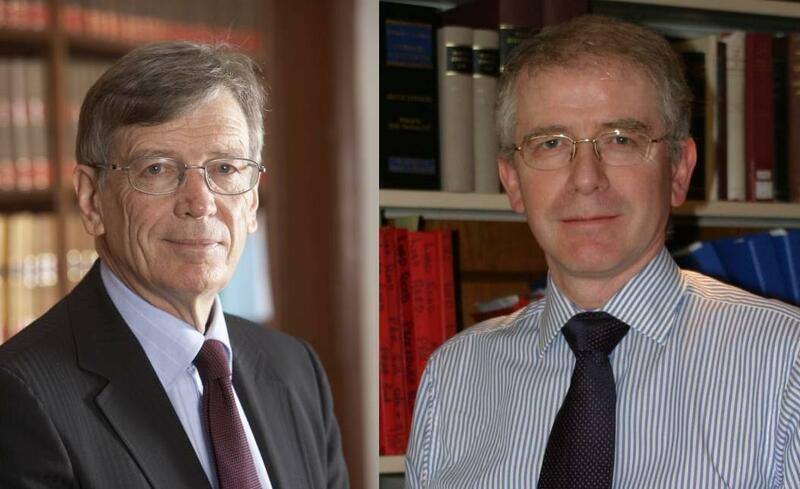 The two appointments follow the death of Lord Rodger in June 2011 and the forthcoming retirement of Lord Brown in April 2012, and were approved by the Queen following the recommendation of an independent selection commission which reviewed applications to the openly advertised vacancies. Leave a reply on "New Supreme Court Justices"